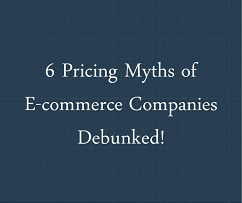 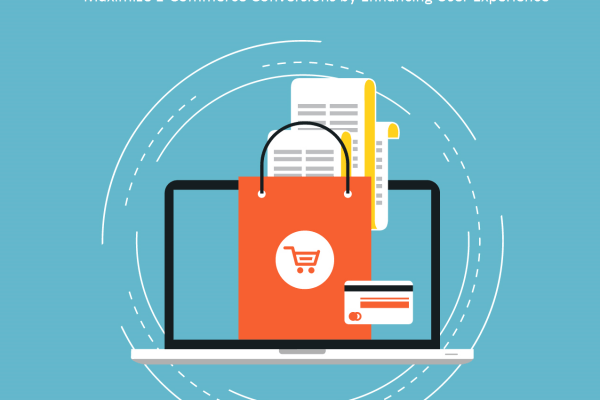 6 Pricing Myths of E-commerce Companies Debunked! 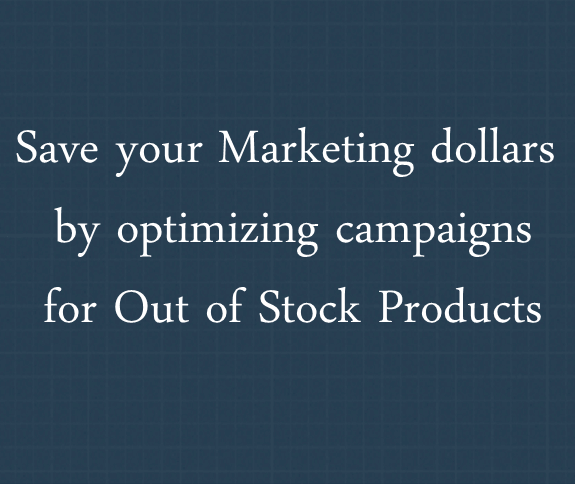 What is Product Bundling & How to Bundle Your Products to Increase Average Order Value? 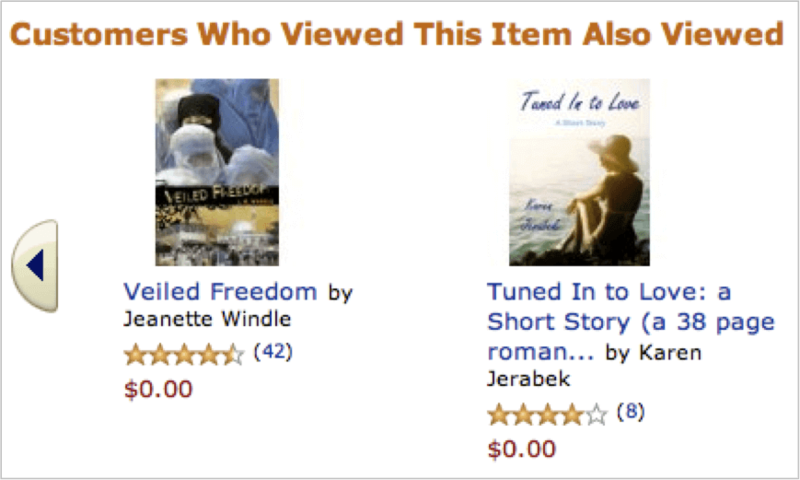 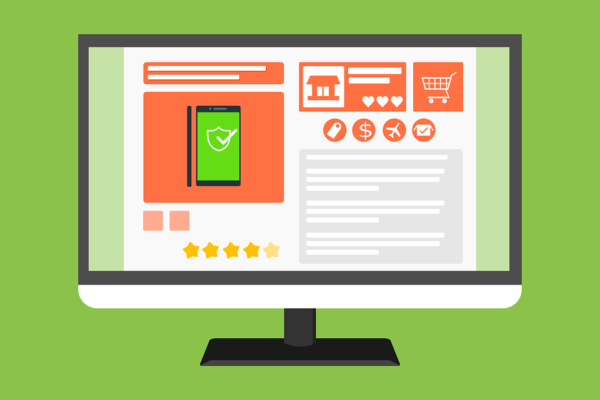 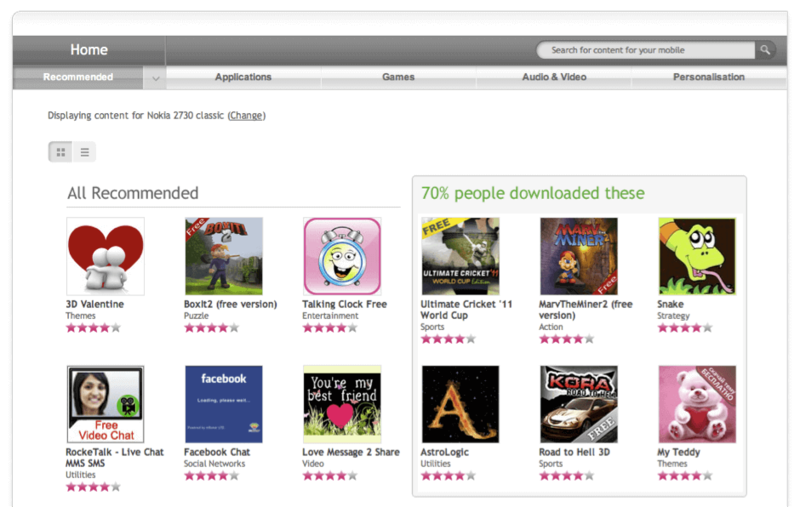 E-commerce Recommender Series: Where to Place Your Product Recommendation?